Located in Mweiga, approximately two and a half hours north of Nairobi, the Divine Shelter of Love Orphanage provides food, shelter, clothing, medicine and education to some of the hundreds of boys and girls in the region who have lost one or both parents as a result of diseases such as AIDS, malaria and tuberculosis. As the Sisters in Mweiga, became aware of homeless/orphaned children, they began to take them in. They have turned a wing of their hospital into dorm space for the children. 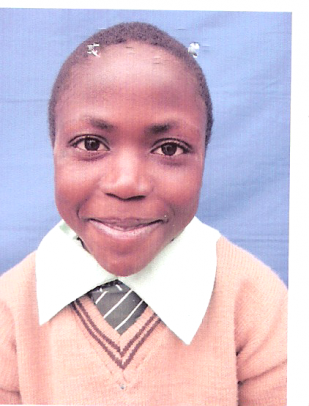 Children living at the orphanage also receive primary as well as secondary education. 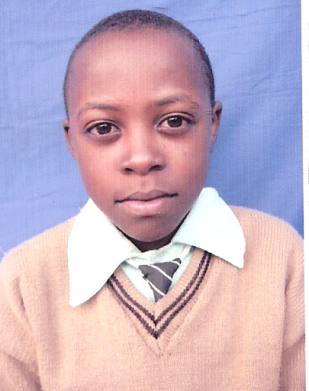 The children of Mweiga need your help. 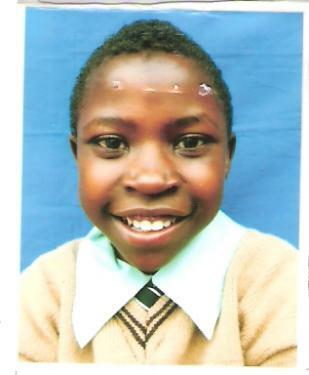 Sponsoring a child is a wonderful way to make a difference that just may save their life. 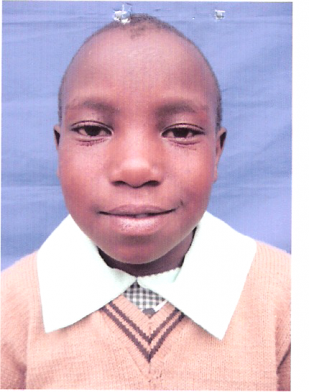 Sponsoring a single child is all it takes, however; there is no limit to how many children you may want to sponsor. 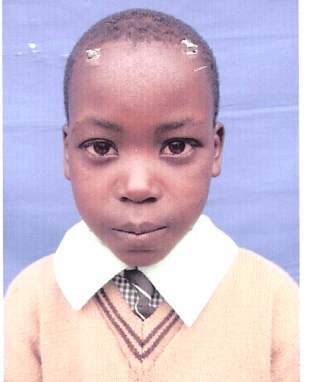 Let us know by sending us a message if you are able to sponsor one or more children shown here living in Mweiga. Grace and Ann are siblings. Their parents died of HIV Aids. Their aunt could not care for them so she brought them to the Divine Shelter of Love. Grace wishes to someday become a doctor and Ann loves to dance. These children are siblings. Their mother and father have both passed away. They were living in a children's home where they were not properly cared for. They prayed for a better place to live. The Sisters of Mary Immaculate brought them to the Divine Shelter of Love where they are fed, clothed, and receiving an education. James is a nine year old orphan. 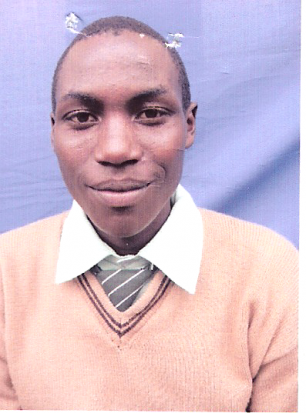 When his parents passed away he was taken to a children's home where he received below standard care. 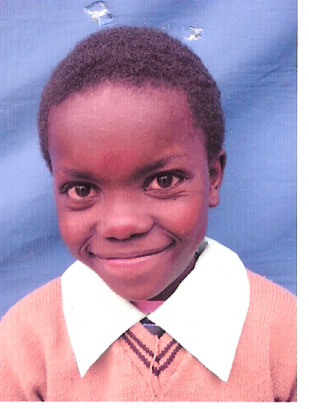 The Sisters rescued him and brought him the the Divine Shelter of Love Orphanage. Jane's father died when she was very young and her mother was unable to care for all six children. She was taken to a Children's home where she was mistreated. Officers brought her to the Divine Shelter of Love Orphanage. Hellen is nine years old. 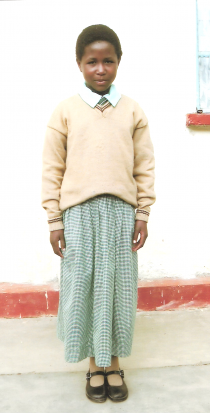 Her mother passed away in 2008 and her father was unable to care for her basic needs. 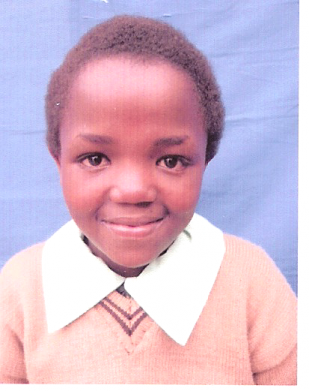 She is now living at the Divine Shelter of Love Orphanage where she feels loved and cared for. 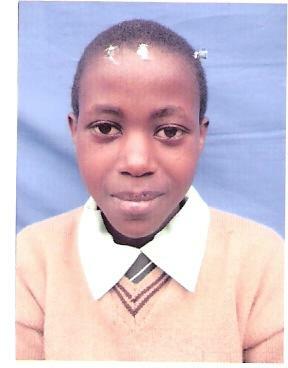 Ruth is eleven years old and in grade four. She has two brothers and two sisters. Their father passed away in 2003 and the mother is mentally ill. After their father's passing they were placed in a Children's Home where they were not receiving the proper care. After four years of living there, the Sisters of Mary Immaculate brought them to the Divine Shelter of Love where they are well cared for and receiving an education. Ruth hopes to some day become a surgeon. Philip is Ruth's older brother. He is the first born in the family. He is 16 years old and in the seventh grade. 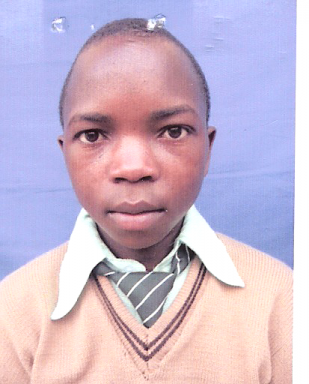 Philip and his siblings live at the Divine Shelter of Love where they are comfortable and receiving an education. He would like to someday be a pilot and promises to work hard to achieve his goal. 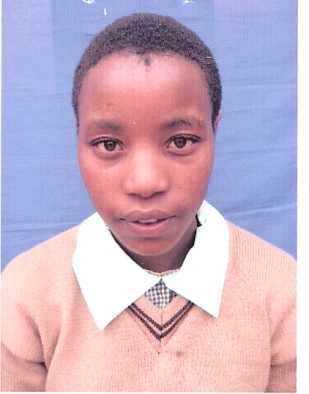 Mary is fifteen years old and has four sisters and one brother. Their mother passed away in 2004 leaving the oldest daughter to care for them. She refused and took them to a Children's Home where they were mistreated. The Sisters of Mary Immaculate rescued them and brought them to the Divine Shelter of Love where they are happy and receiving a good education. 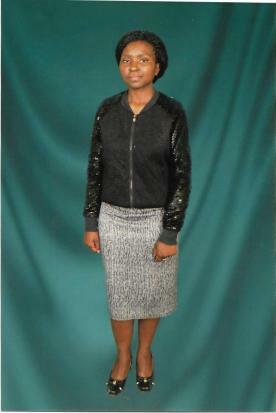 Mary hopes to some day become a doctor. 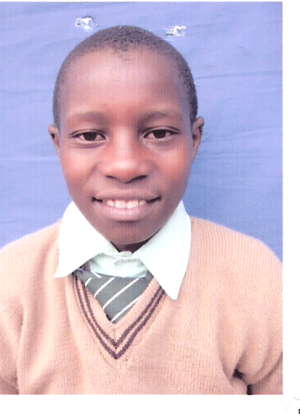 Joseph is fourteen years old and is one of five children. His parents are desperately poor and cannot afford to care for them. The grandmother took them to a Children's Home where they were not properly cared for. The Sisters of Mary Immaculate brought them to The Divine Shelter of Love. Here they feel happy and loved and are getting a good education. 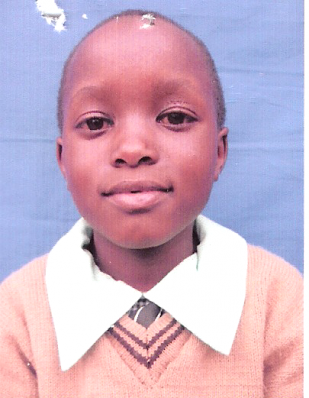 Beatrice is eight years old and has four sisters and two brothers. Their mother died in 2008 when Beatrice was only two. Their grandmother was left to care for them but she is elderly and poor and could not afford to send them to school. One of the Sisters of Mary Immaculate brought the children to the Divine Shelter of Love. Here they are well cared for, loved and receiving a good education. Cecilia is sixteen years old. She has two sisters and five brothers. She was only eleven when both parents died. She was taken to a Children's Home where she was mistreated. The Sisters of Mary Immaculate brought her the the Divine Shelter of Love where she is happy and studying very hard. 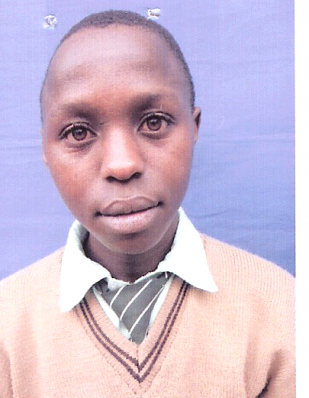 David's mother passed on when he was in Class 8. His Aunt was raising him while his mother suffered. After she died, he was taken to a Children's home. Life was difficult there for David. He is now very grateful to be at the Divine Shelter of Love with the Sisters of Mary Immaculate.